Dedicated in loving memory of Jack and Jennie Hall and Sybil and Will Polikoff. My first face to screen encounter with the personal computer was some 20 years ago. I was at least a decade behind colleagues and friends. I purchased a copy of Windows for Dummies and studied it conscientiously. I gradually learnt how to cut and paste, save information on floppy disks, and much more. A few weeks later, I was visiting my sister and saw my seven- year-old nephew on the computer. I walked over to him and offered to dazzle him with my expertise. He politely moved to one side and I proceeded. He sat silently with a baffled expression on his face. Without saying a word, he gently recovered the mouse. Suddenly the screen was alive with variation and animation. To compound my idiocy I said to him, “That’s amazing! Which books do you read?” He avoided me for several years. How is it possible that a seven-year-old was more adept than a 30-year-old post grad? Quite simply, he had grown up with computers as part of his life – he was a citizen in the world of technology and I was a foreigner. This anecdote provides a very important element to our discussion of the Oral Law. 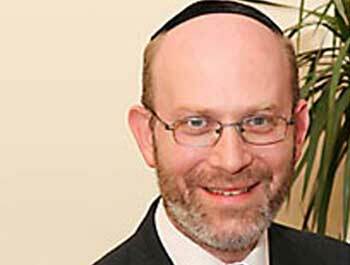 Rabbi Malcolm Herman is the Associate National Director of seed UK. Rabbi Herman developed seed’s pioneering network of educational programs for parents in Jewish schools across the UK. He is a sought after speaker across the UK and beyond, known for inspiring audiences with both humour and wisdom. Click here for today’s parallel essay by Herman Wouk. Law for the restoration of professional civil service. 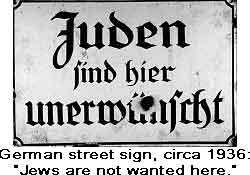 The laws meant that Jews and political opponents could not serve as teachers, professors, judges, or other government positions. Shortly afterward, a similar law was passed concerning lawyers, doctors, tax consultants, musicians, and notaries. This is a slightly longer video than normal, and was put together to celebrate the 12th siyum ha shas, the 7 and a half year programme of a page of talmud a day. 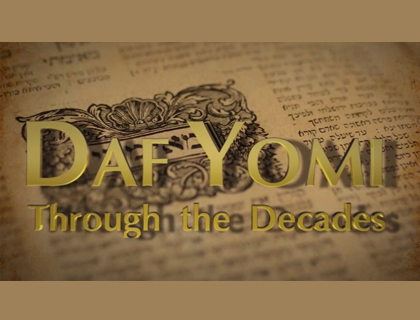 The video tells the remarkable story of how this Talmudic learning programme began – and how Talmud has been an intimate part of the Jewish people for millenia.